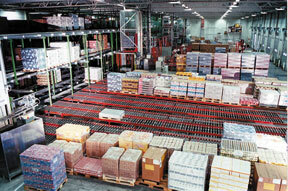 We’ve been busy adding video in various areas of the website, focusing first on conveyors. There have been quite a few added in recent days. It’s all embedded in web pages (no media player needed!) so it’s easy to view and not worry about having the right player. The videos tend to be the first thing you’ll see when the page loads. Just click ’em and they play at your convenience. There will be lots more added in the next few weeks. 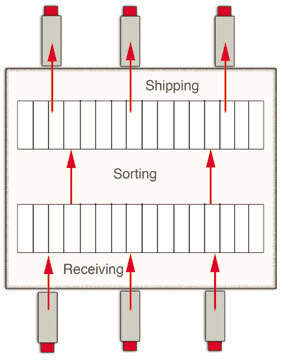 Also, we have added case study videos heavy on conveyor. That includes Excel Beef and ATC Logistics at the moment. More of these coming as available. To watch, just click the video screen that loads on each page. You can pause by clicking again.